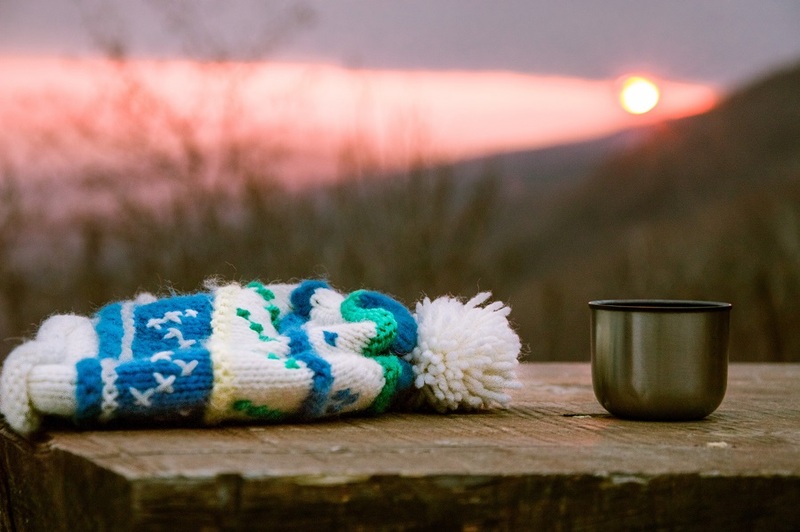 The challenge: layer up in warm clothes and greet the sunrise on the day of the winter solstice. 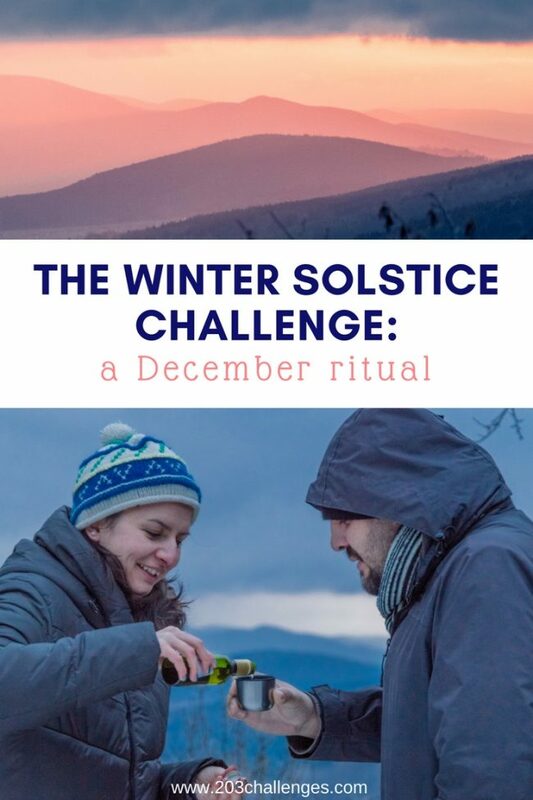 If you’re well prepared, however, the winter solstice ritual can become one of the highlights of December (it can even outdo Christmas, I promise!). 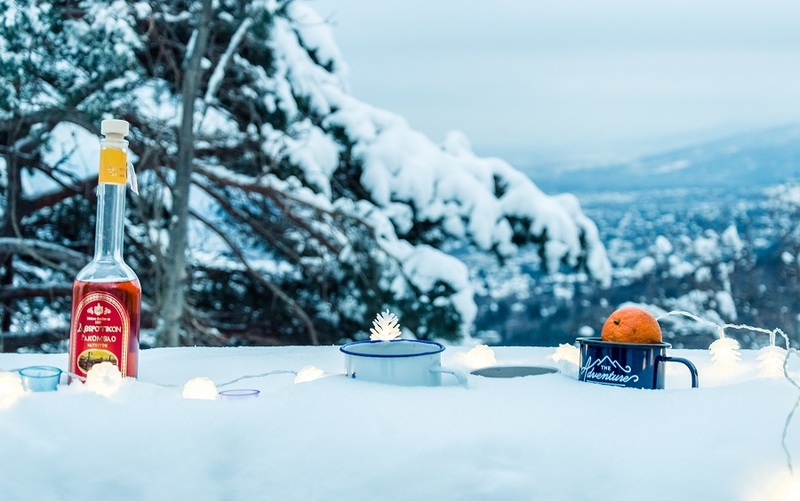 Here are a few tips to help you have a great winter solstice with your besties. Choose a vantage point with a spectacular view (it’s important that you’re facing east, toward the sunrise). Bring your bravest friends, plenty of hot drinks and some portable speakers. Choose your personal winter solstice song and play it at the sight of the sun poking above the skyline after its longest sleep of the year. As the sun’s rays light up the sky above, raise a glass to adventures and drinks with a view! The key to a pleasant winter solstice experience is to NOT be cold. You wouldn’t want all your memories of the sunrise to be about how you were shivering uncontrollably and gradually losing feeling in your feet and hands. Dress according to the night’s weather forecast and when you’re done, add one extra scarf and one extra blanket. 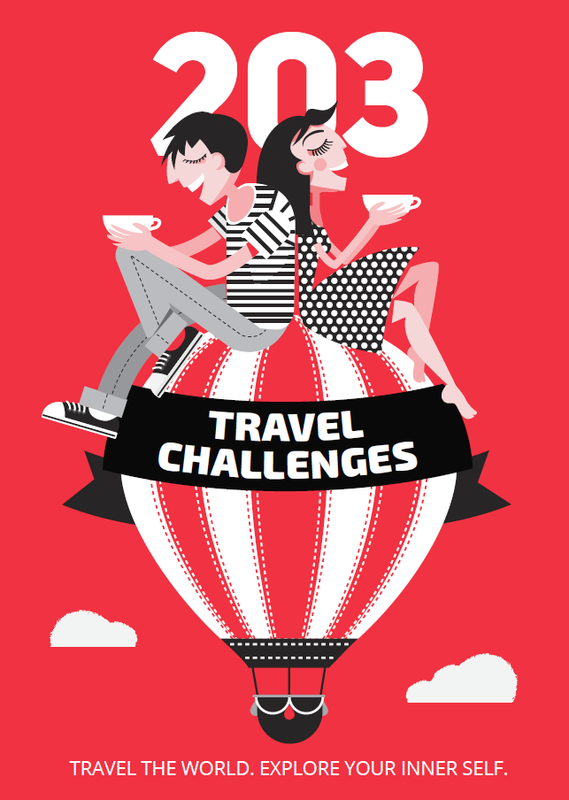 These particular extras are what will save the trip – I say this from personal experience. Bring whatever hot drinks will help you toast the winter solstice – that could be hot tea, hot tea with rum, only rum, or mulled wine. Make sure you bring something non-alcoholic for the poor driver. The winter solstice in the northern hemisphere is about December 21. In the southern hemisphere, it’s about June 21. The exact time of the solstice varies from place to place and year to year – simply typing ‘winter solstice’ into Google will show you the the exact time and date for your location. Have you greeted the sun on the morning of the winter solstice? Would you do it again? Which flights are least likely to be delayed?